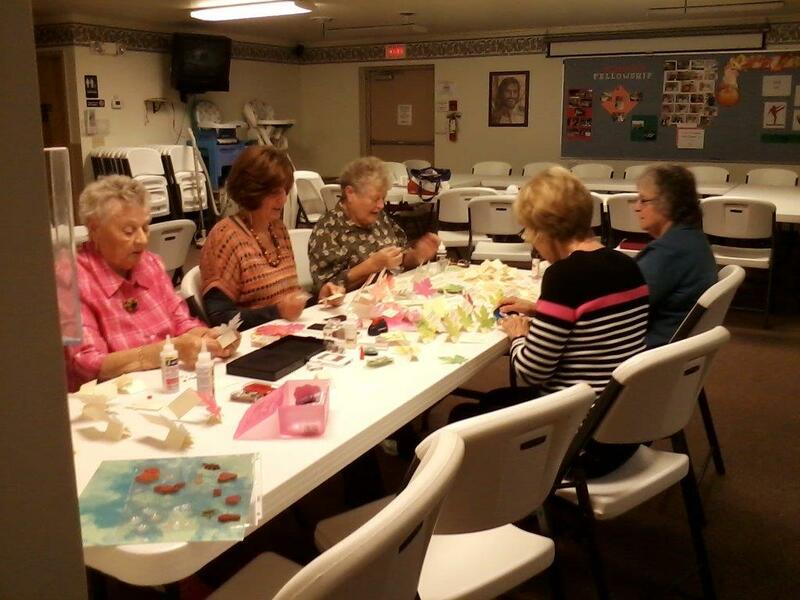 The women of Lowville Baptist meet monthly for an event, activity or service project. Some of our activities include: making tray favors for the nursing home residents, special speakers, our annual Christmas Luncheon, a Mother/Daughter Banquet as well as other luncheons, and cleaning the Church kitchen. We also have a needle-work ministry where we meet in a home and knit or crochet items to donate to various ministries. We welcome any women who wish to enjoy times of service and fellowship.